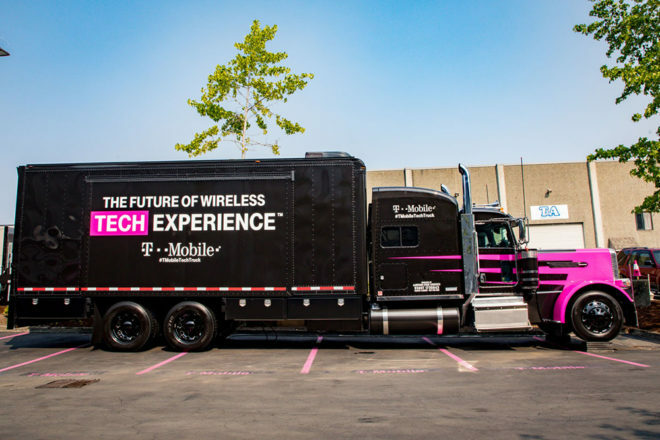 Recently they have also deployed a 5G tech truck to bring these benefits to end users. In addition to 5G, T-Mobile has been deploying small cells with LAA or License Assisted Access. 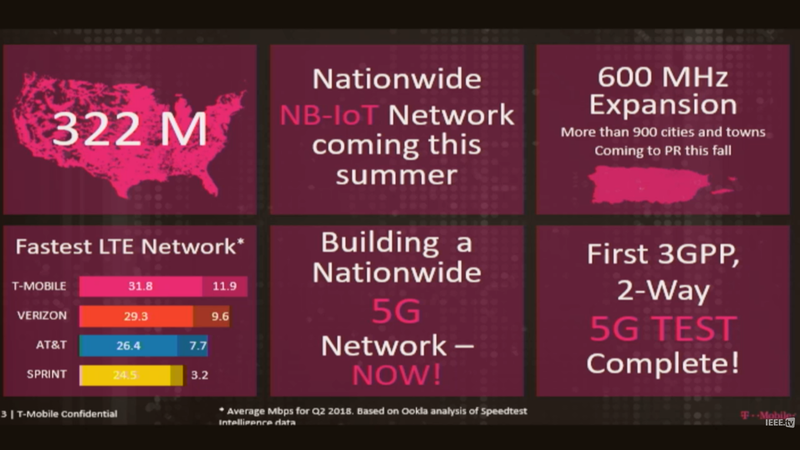 This is helping them reach Gigabit LTE. 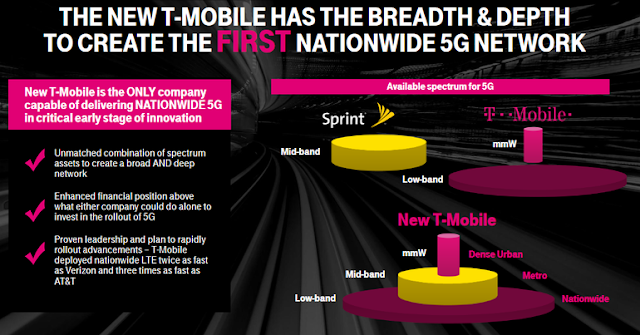 With Verizon and AT&T working towards 5G in high throughput mmWave band both T-Mobile and Sprint can differentiate themselves with nationwide 5G. In fact this is the main value proposition for T-Mo and Sprint merger, that they complement each other with regards to 5G bands and if they merge than US could be 5G leader. We will have to wait and see who wins the 5G race in the USA.